Yoga guru Ramdev on Thursday said it was because of Patanjali that multi-national companies have sleepless nights. “No MNC comes here to give you money, they have no love for India, they are here to earn profits. They bring Re 1 with them and take back Rs 100 with them. It is because of Patanjali, all these MNCs have sleepless nights,” Ramdev said at the 7th ‘Bhartiya Chhatra Sansad’ here. The yoga guru was addressing a gathering on the topic “Multinational Corporations: Saviours or Saboteurs?”. 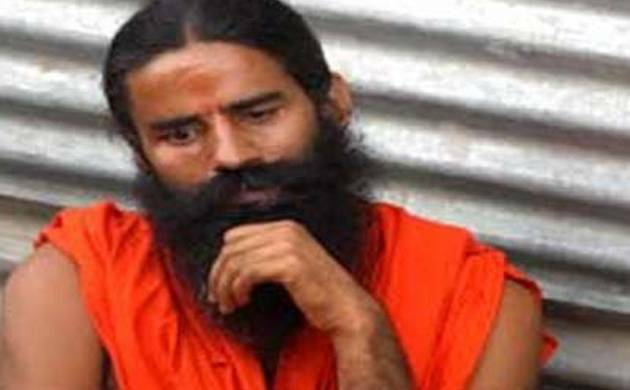 Stating that India does not need MNCs, Ramdev said today India is self-reliant as far as science and technology, capital and resources are concerned. “Modiji (Prime Minister Narendra Modi) went around the world seeking FDI. Everyone knows how much FDI came in and ultimately he has to bring out the money from here through demonetisation,” Ramdev said on a lighter note. “People say that I will be opposed in other countries. I (referring to Patanjali Group) have been to Nepal, will be going to Bangladesh and African countries and one day will go to Pakistan as well. Whatever profit earned there in these countries will be given for the welfare of the poor and if I do this, why would I be opposed in these countries,” Ramdev added. He further said his thinking is “scientific, secular and universal” and if he helps these countries with science and technology, knowledge and experience, there is no chance of him being opposed in these countries. “We should help poor countries. If poverty of Pakistan is eradicated, that country will never be the enemy of India,” said Ramdev. He added, “poor nations are being forced to fight each other and advantage is taken of their poverty”. “Illiteracy and poverty are the main issues of the world. If poverty and illiteracy is over, that nation will never resort to war,” said the yoga guru.